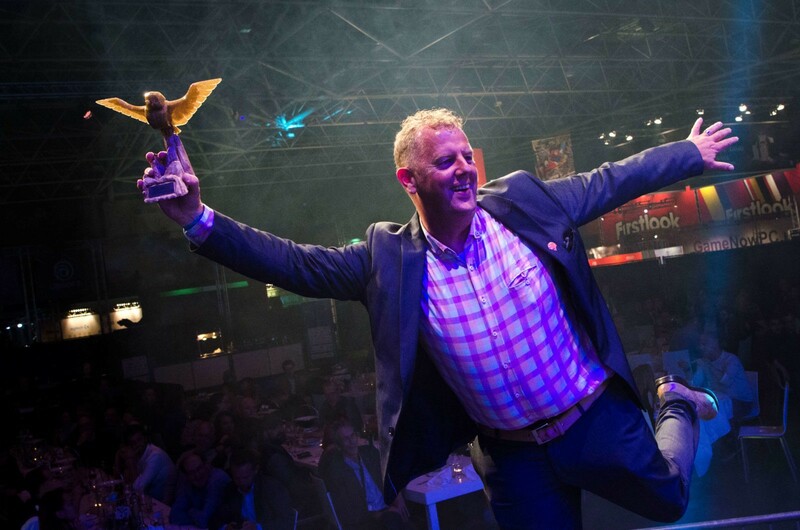 Jan-Pieter van Seventer, Managing Director of Dutch Game Garden, received the Lifetime Achievement Awards at the Dutch Game Awards 2017. Games from companies in our incubation program received awards as well. It is the first time that the award was granted, in honor of the ten year anniversary of the Dutch Game Awards. Anyone in the game industry was able to select an individual or company that had the most important contribution to the Dutch game industry in the last ten years. From these suggestions, the organization of the award show nominated three people: in addition to JP, Mark Overmars and Martin de Ronde were also nominated. JP van Seventer has nearly twenty years of experience in the game industry, focusing on design, art, management and business development. JP was co-founder of W!Games (My Horse & Me) and worked at Davilex Games (KnightRider, Redcat, Amsterdoom), Overloaded (Fantom Overdrive) and Lunagames (Subway). He’s a member of the Creative Council of the Dutch Top Sector Creative Industries, a former member of the GATE game research advisory board, and was a game design teacher at the Utrecht University of the Arts (HKU). JP started working at Dutch Game Garden as a Development Director in 2008, where he supported many young game companies with his experience and knowledge. Since 2014, he is Managing Director, determining the strategic direction of Dutch Game Garden. Every day JP connects, helps and advises countless professionals, starters, and companies within the game industry and beyond. “I get a lot of energy from guiding ambitious people and helping them discover their place in the industry,” he says. Dutch Game Garden would like to thank Martin de Ronde and Mark Overmars for their contribution to the Dutch game industry. Martin de Ronde was director of Lost Boys Games, which was merged in 2003 into Guerrilla Games, the largest game studio in the Netherlands. There, he saw the start of the successful Killzone franchise on PlayStation 2, 3 and 4. Later, Martin became Creative Director at Vanguard Games, now known as VR company Forcefield. Additionally, he founded OneBigGame, a non-profit publisher that aids in the development of games with other noted developers for the benefit of charitable organizations. Mark Overmars was the founder of research and education in game technology at Utrecht University. As the developer of the GameMaker software, Mark has made a big impact on many developer, students, and hobbyists worldwide. Renowned game developers used GameMaker to make successful games like Nuclear Throne, Spelunky, Undertale, Hyper Light Drifter, Gunpoint, Nidhogg and Hotline Miami. Mark was the founder/owner of several game companies, including YoYo Games, Tingly Games, CoolGames, and Qlvr. At the moment, he is working on a community platform for fans and musicians at his start-up Fans4Music. Without the efforts of Mark Overmars and Martin de Ronde, Dutch Game Garden wouldn’t be where it is now. They were co-responsible for the establishment of DGG and board members in the first phase of the game incubator. 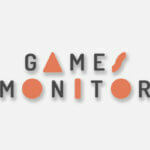 Dutch Game Garden congratulates all winners of the Dutch Game Awards. Click here for pictures of the Dutch Game Awards 2017.